This pharmaceutical sales manager cover letter sample maintains a professional tone throughout and gives the reader an eye-opening experience into Susan’s professional and academic highlights. Instantly the reader is made aware of Susan’s competency in the pharmaceutical industry, years of hard work, and relevant education. In addition to a basic list of past and presently held positions, we have included Susan’s proficiencies and expressed her enthusiasm for working in this area. Highlighting the top achievements draw the reader’s eye to those successes. These successes would be similar to what they would like see achieved at their own company. Thus, they will more than likely pick up the phone and call for an interview. 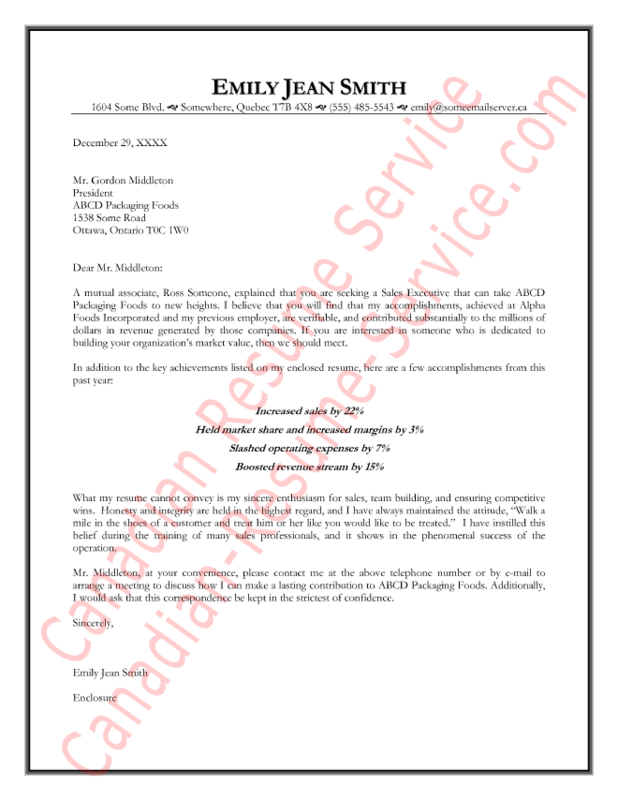 Read the pharmaceutical sales cover letter sample below. I hope you found this pharmaceutical sale cover letter sample beneficial.